Do you realize that grace is the very heart of Christianity and is almost unrecognized as such, even by Christians? Startling indeed, but only because Christianity is so generally treated as being merely an ethical system. Probably no book has appeared which more comprehensively states the glories of divine grace with their exact relation to everday life. 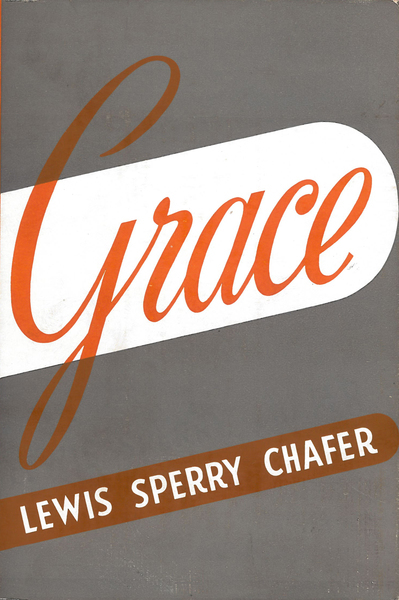 In Grace Lewis Sperry Chafer clearly presents the fundamental distinctions between the principles of law and grace.